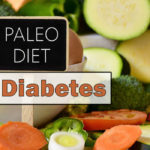 The Paleo diet has become a popular choice for those looking to eat healthier and lose a bit of weight. 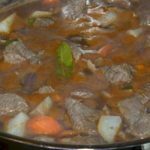 It’s an appealing plan for people who enjoy eating meat and want to get back to the basics, avoiding a lot of the unhealthy pre-made foods. Unfortunately, the specifics of the diet also mean that you’ll have to spend a lot of time in the kitchen. Things aren’t always as simple as grabbing a meal at a fast food restaurant. By creating a meal plan for yourself, you’ll find that it’s a lot easier to stick with the program. In general, you’ll also want to avoid grains like wheat, corn, barley, and rice, along with anything that has added sugar. Some people say that it’s OK to have some “treats” like a glass of wine or a piece of dark chocolate occasionally. 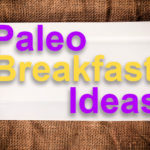 Why Make a Paleo Diet Meal Plan? To be successful at any type of diet, you need to have a solid plan. This is particularly true when it comes to diets like the Paleo diet, which are extremely restrictive. 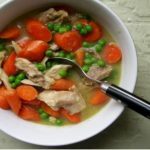 If you’re hungry and you don’t have the necessary ingredients on hand, you’re likely to grab something out of convenience – and that something is rarely a healthy choice. Meal planning is also a smart move when it comes to grocery shopping. It ensures that you’ll buy all the ingredients you’ll need for that new recipe and help you stick to a budget. People who plan tend to waste less food, too. 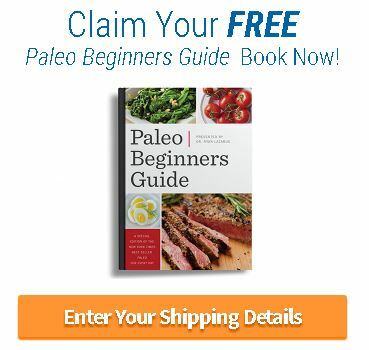 There are plenty of paleo meal plans available online. These can give you an exact idea of what you should eat for breakfast, lunch, dinner and snacks. 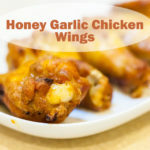 They’re a good idea for people who generally like most of the approved foods on a paleo list and who don’t want to spend a lot of time thinking about what to cook. 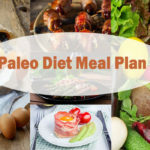 However, if you have strong food preferences or just don’t want to buy a lot of new ingredients, you can easily make your own Paleo-friendly meal plan. For instance, the typical plan might include things like salmon, hamburgers and chicken breast. If seafood just isn’t your thing, you’ll have to tweak those meal plans anyway. 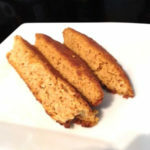 There’s also a lot of paleo recipes out there that might be delicious, but they include things that you might not have on hand, like coconut flour or dates. It’s good for when you want some variety later on, but you don’t have to go all-out when you’re just getting started. Start with a basic template to create a meal plan for yourself. For instance, you might think about having eggs for breakfast, salad for lunch and meat with a vegetable for dinner. 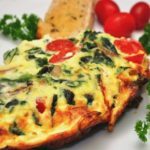 Using this type of template, you might have an omelet one morning and scrambled eggs the next. You might have a grilled chicken stir-fry one night, and steak, baked potatoes, and steamed veggies the next. Alternatively, some assign categories to different days of the week — Monday’s a day for chicken or Tuesday should be something Mexican-inspired. Another way to create your own paleo meal plan is to make a list of meals you like and then mix-and-match each day. 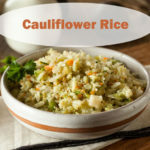 Be sure to include plenty of side dishes made from paleo vegetables along with your main dishes. When it’s time to make your plan for the week, you just go through your recipes and pick a few good ones. Consider choosing recipes that can use similar ingredients or leftovers so that you don’t have to waste food. The key to long-term success is going to be your ability to be satisfied on a day-to-day basis. If you only have a few foods that you like, you’ll probably quickly get bored and slip off of the plan. 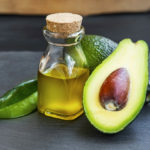 In the early days, having a narrow range of favorite foods that are paleo-friendly makes it easy to plan and prepare meals, but explore alternatives after a while. You’ll soon find a lot of new favorites that you can put into your rotation. The longer you follow the paleo plan, the easier it will be to make meal plans that follow the rules. And once you see how great your body feels from eating healthier, you’ll want to stick with it. Please comment below or on our Facebook page.